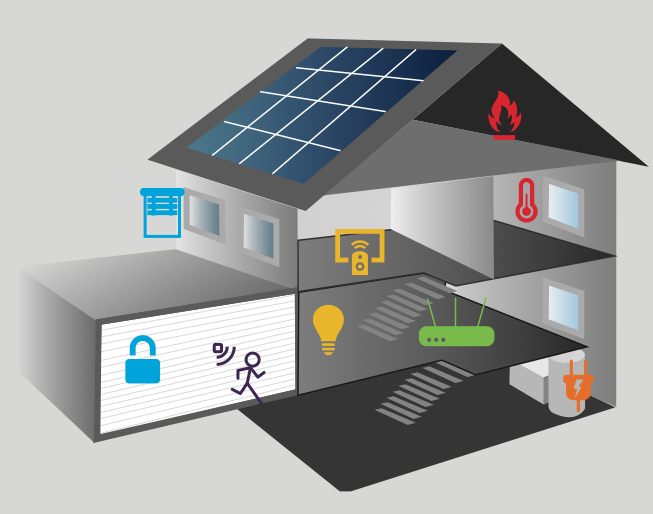 Make electrical devices smart – also in your garden! 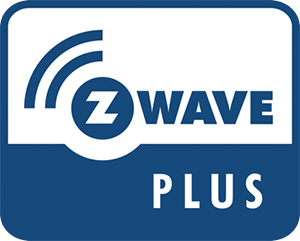 The Z-Wave Plus POPP Switch Plug IP44 for indoor and outdoor use can simply be placed between a wall outlet and an electric device switching this device. Therefore it is an easy to operate but really important core component of your Z-Wave smart home. Any electrical device in and around your home controllable by on/off commands will become smart and intelligent. The POPP Switch Plug can switch all loads up to 3500 W. A multicolor LED indicates the switching status and the assignment of the colors to the switching status can additionally be defined by the user. The local button can control the local on/off functions but can also be used to control other functions in a Z-Wave network. Single and double clicks are distinguished. The device will report any change of the switching status to a central gateway regardless the origin of the switch (local or wireless). The device is IP 44 rated and can therefore be used both in dry as well as humid environments in- and outdoor. A built in virtual power meter will report the power consumption of the load attached. However the user must configure the assumed constant power draw of the load. The POPP Switch Plug is certified and tested against all important European Safety Regulations and complies fully with the Z-Wave Plus standard. The device supports secure communication and the firmware can be upgraded over the air (OTA).